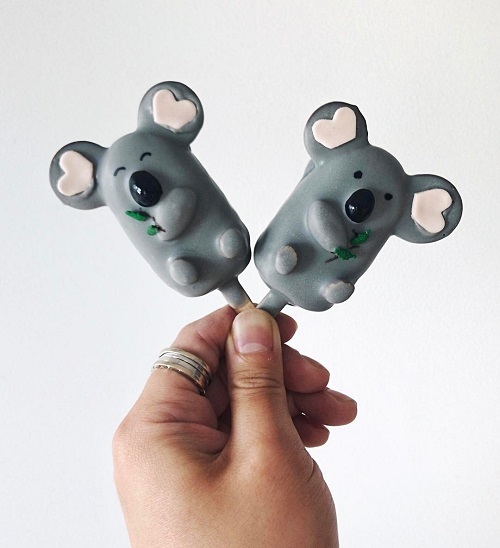 Raymond Tan also known as RayRay is a Melbourne based self-taught baker and cake decorator. 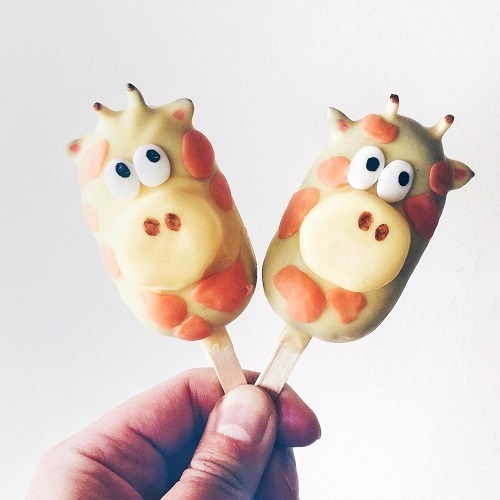 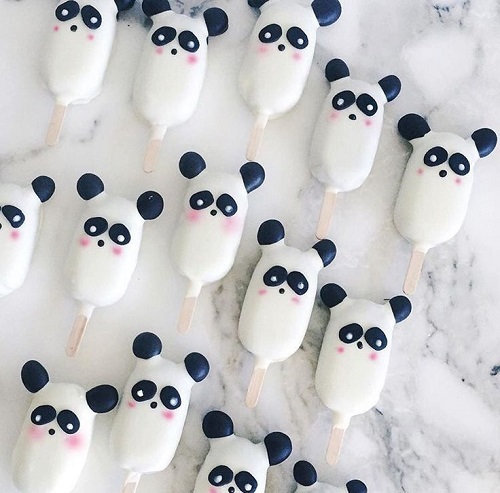 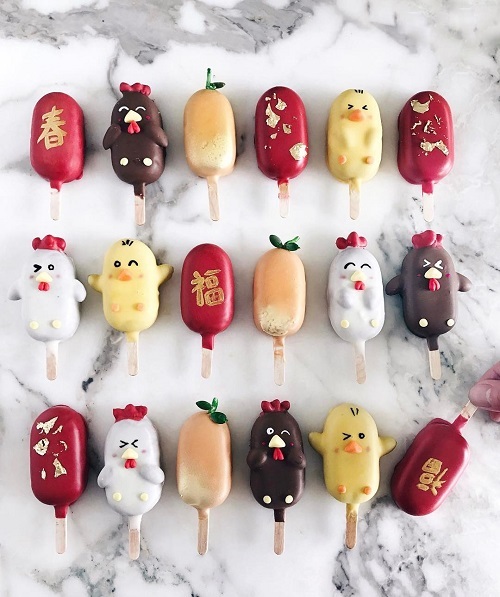 His adorable, fresh and fun popsicle designs made his Instagram a rage overnight. 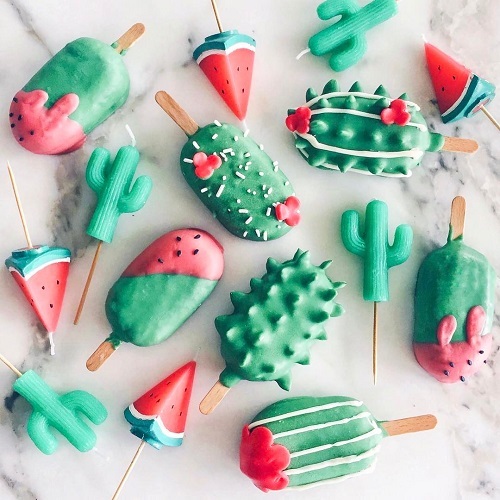 "While making a cake, he was left with a lot of cake crumbs, and in order to not waste it, he took out a (previously unused) popsicle mold on a whim. 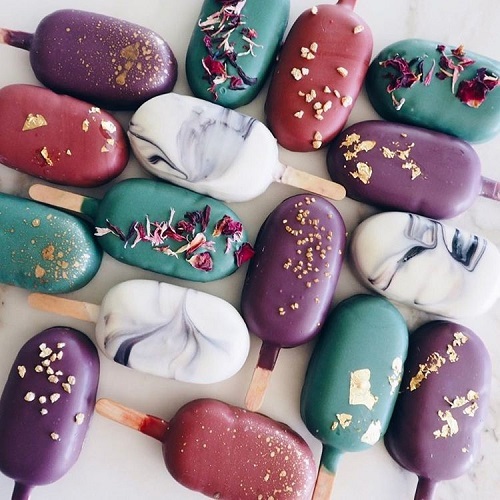 And the idea of the cake-popsicle was made." 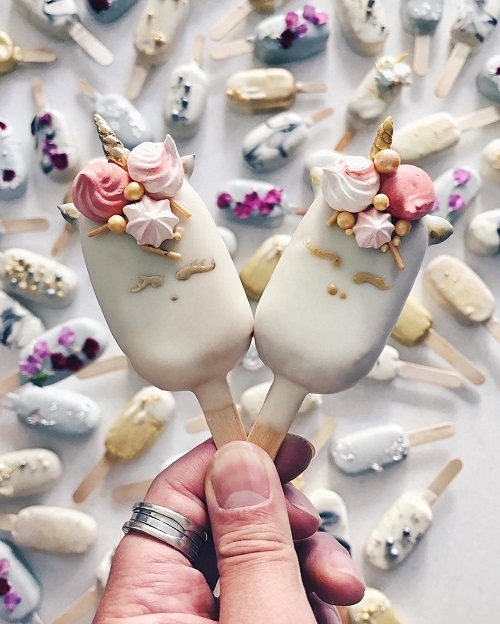 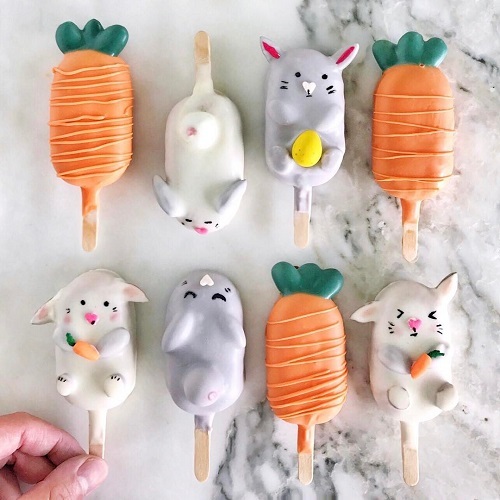 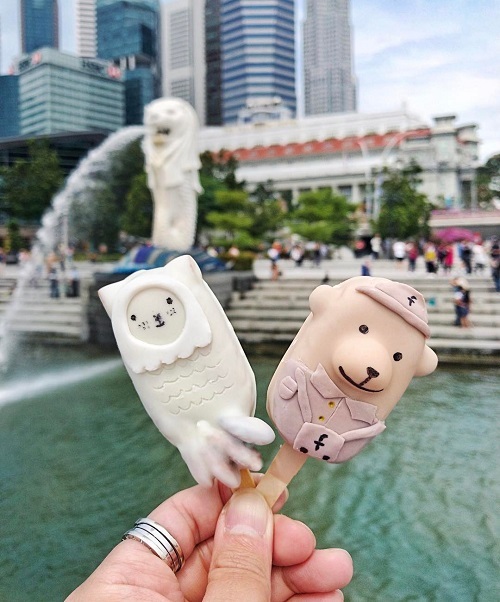 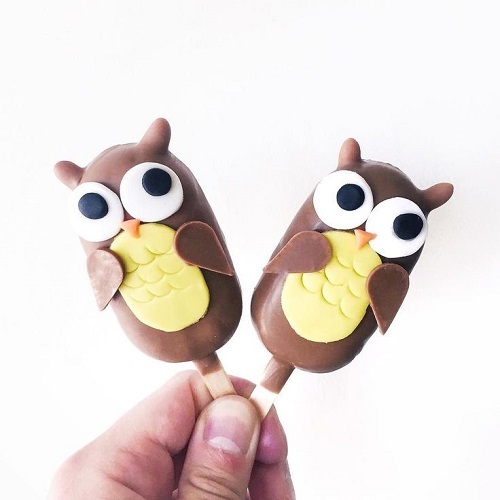 He uses the surface of the popsicles to create whimsical and cheerful designs like owls, pandas, unicorns, rabbits and more. 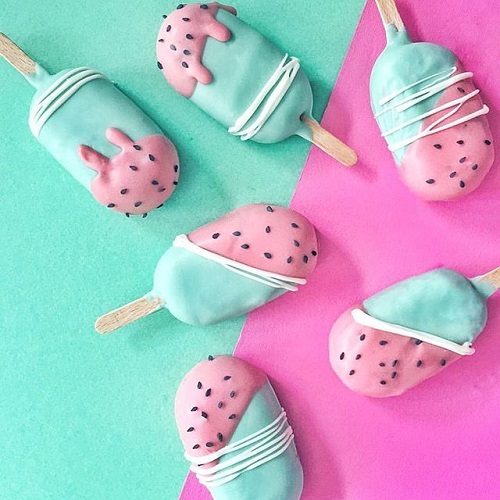 It's his unique style and pastel colors that makes the popsicles so popular among his fans. 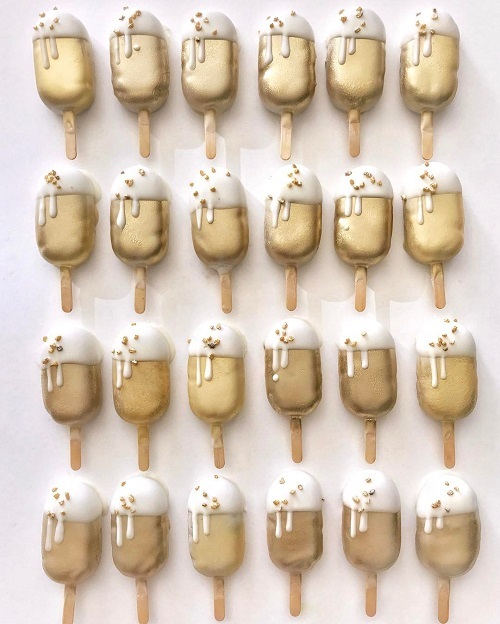 As part of William Sonoma's Sweet Session Raymond Tan will be giving a workshop at 466 Oxford St, Bondi Junction NSW 2022 on 29th July 2017. 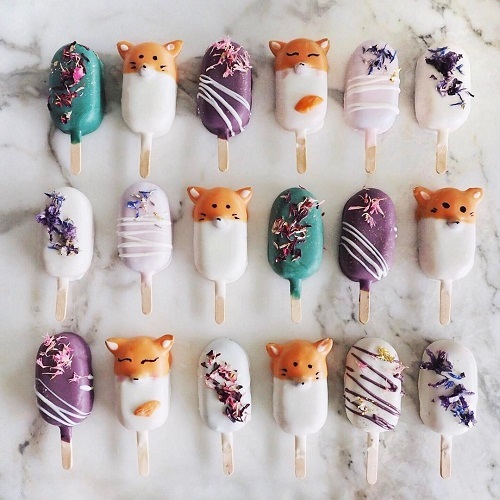 More information on the workshop and timings go to this website.